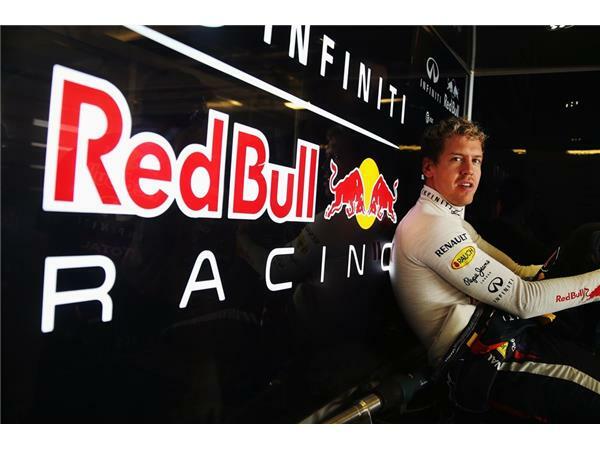 Breaking News: Four-time World Champion Sebastian Vettel is jumping ship from Red Bull Racing to the Scuderia Ferrari team, and Ferrari driver Fernando Alonso will jump ship and go back to the McLaren team, which he left under extreme controversy. For the past several weeks, rumors were swirling that a shake-up was on the horizon at Ferrari, who made no secret that they wanted to lure Vettel away, from Red Bull. Scuderia's new management team had not been happy with Alonso's attitude, and track performance, and were willing to terminate the remaining two-years on his contract. 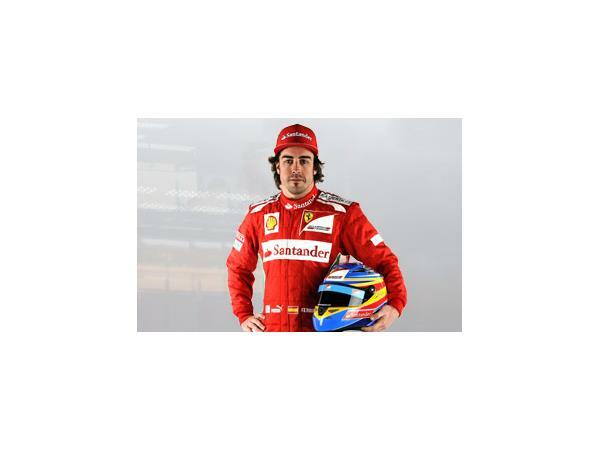 Alonso strongly denied those rumors, but obviously saw the handwriting on the wall and began negotiations, with McLaren. Sebastian Vettel on the other hand, was accustomed to being the star of Formula One and the press, from 2010-2013, had been relegated in 2014 to a 5th rank driver, and has not won a race all season. After 15-years with Red Bull, he said he wanted to get back to winning. Starting on pole for Sunday’s race will be a 1-2 Mercedes team with Nico Rosberg and Lewis Hamilton. The Formula One Japanese Grand Prix at Suzuka, Japan is a 53-lap race on the only track laid out like a figure 8, and plenty of opportunity for over-taking. One of the events for the weekend will be an autograph session with former World Champion Nigel Mansell who spent 15-years in Formula One. 100-fans who are lucky winners of a random drawing will be invited to an autograph session that will take place on Saturday October 4th at the Grand Prix Square Special Stage.